Beautiful lot in an up and coming North Port neighborhood. New construction is all around. Convenient to medical facilities, great schools, entertainment venues, shopping and restaurants. This is a perfect location to build a home and begin living the Florida lifestyle. Come take a look and bring an offer. 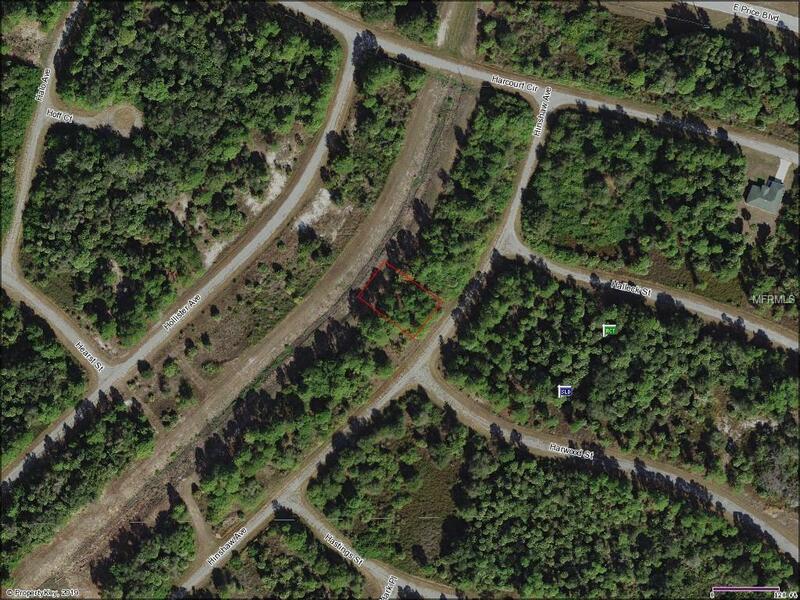 Adjacent lot is also for sale MLS # C7411708.